As Crain's reports, the city has just given the green light to a 668-foot condominium at 200 Amsterdam Avenue in the Upper West SIde. The tower will be the neighborhood's tallest and is being developed through partnership between SJP Properties and Mitsui Fudosan America. 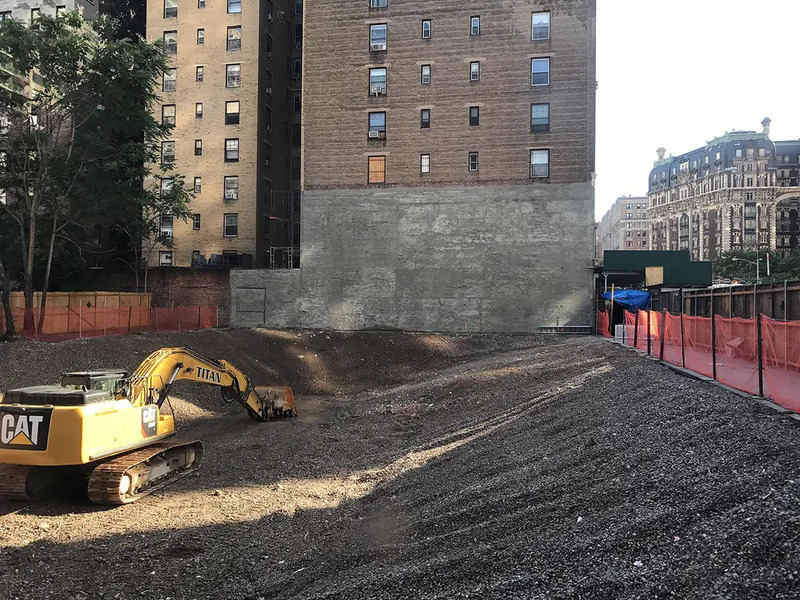 Demolition began last summer, and the building will offer commanding views of Central Park, the Upper West Side, and the Hudson River. 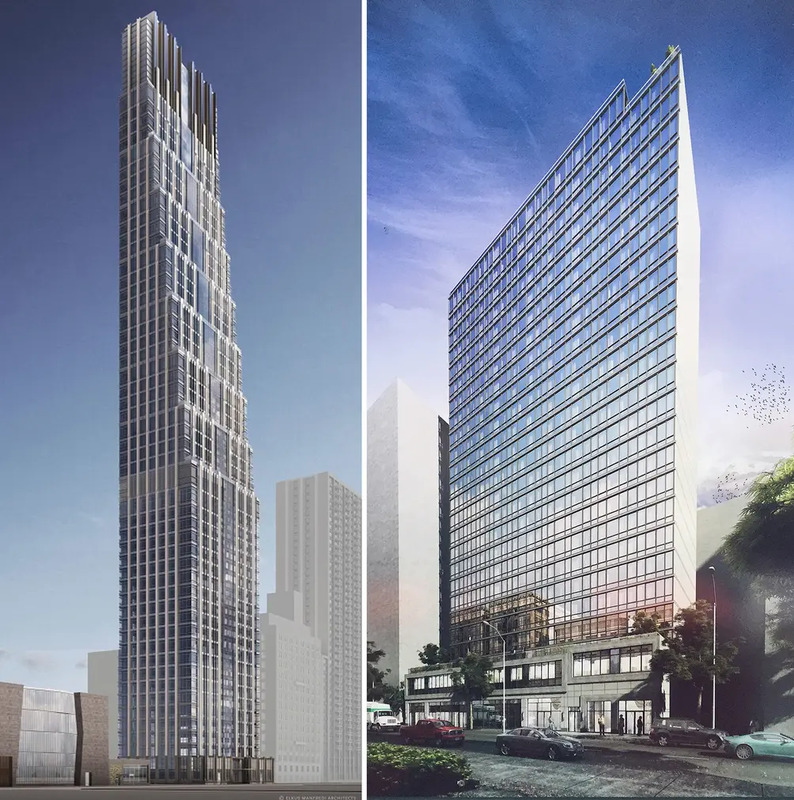 The planned 51-story, 112-unit building is fairly typical in height for Midtown or the Financial District, but modestly taller (and larger) compared to many the neighborhood's buildings. As a result, community residents, many of which live in the surrounding Lincoln Towers complex, and elected officials deemed the tower as out of character for the area, argued that the project violated the building code, and pointed out that the scale of the tower is only possible because of a complex combination of air rights. 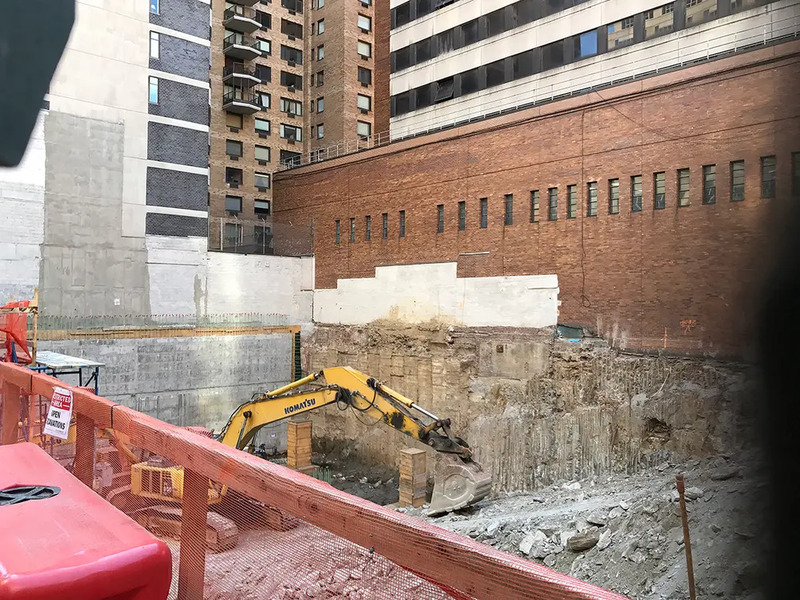 A few blocks east, the little-known project at 36-44 West 66th Street is moving forward with crews excavating a sizeable foundation. 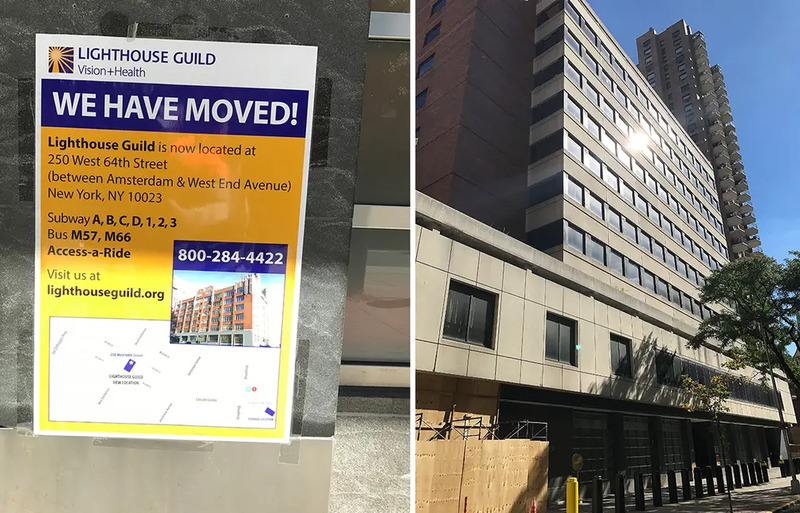 More recently, the 11-story Jewish Guild Building, located directly behind the site, is preparing for demolition, thus hinting a larger project may be in store. Nothing has been confirmed yet, though. In December 2014, Extell bought the former home of Congregation Habonim for $45 million. Upon partnering with Megalith, they paid $85 million for a three-building parcel in a transaction that won a REBNY Ingenious Deal Award. Last week, the Real Deal reported that partners Extell Development and Megalith Capital have brought in the Hong Kong-based Meridian Capital Limited as a partner. As currently filed, the building is planned as a 25-story, 160-unit tower. The amenities will include a pool and spa, bike room, and storage. The architect of record is SLCE.